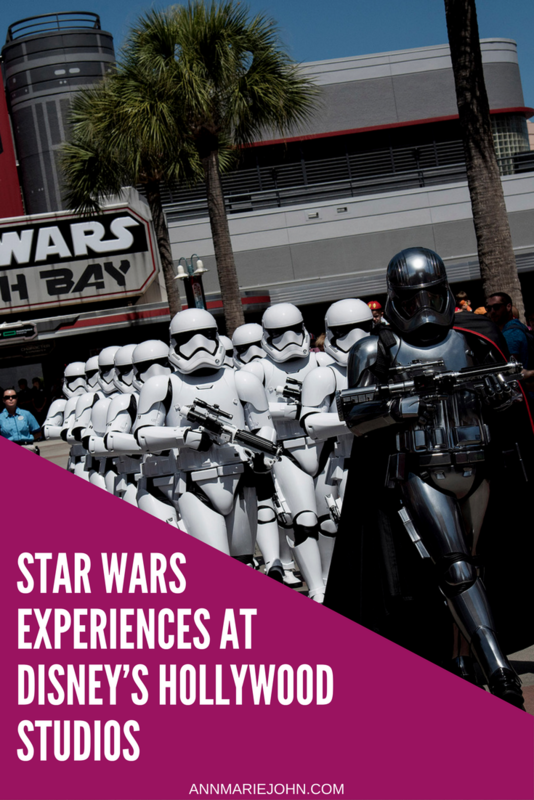 Guests visiting Disney’s Hollywood Studios can step into Star Wars experiences with exciting live entertainment, out-of-this-world encounters with favorite Star Wars characters, special displays inside Star Wars Launch Bay that take guests behind the scenes of the epic saga, and a first-ever themed tour. Star Wars Launch Bay - Star Wars Launch Bay Star is a multi-sensory space celebrating all things Star Wars where guests can interact with iconic Star Wars characters, tour galleries featuring treasured memorabilia and detailed replicas of Star Wars props and have access to special Star Wars merchandise. Meet BB-8 – A docking bay leads to a Resistance freighter where guests will discover the loyal droid BB-8 from Star Wars: The Force Awakens starting this April. Launch Bay Theater – Guests hear directly from the creative minds behind the Star Wars saga in a short video that includes exclusive interviews with the directors, writers, producers, key movie crew members and Imagineers who bring the saga to life. 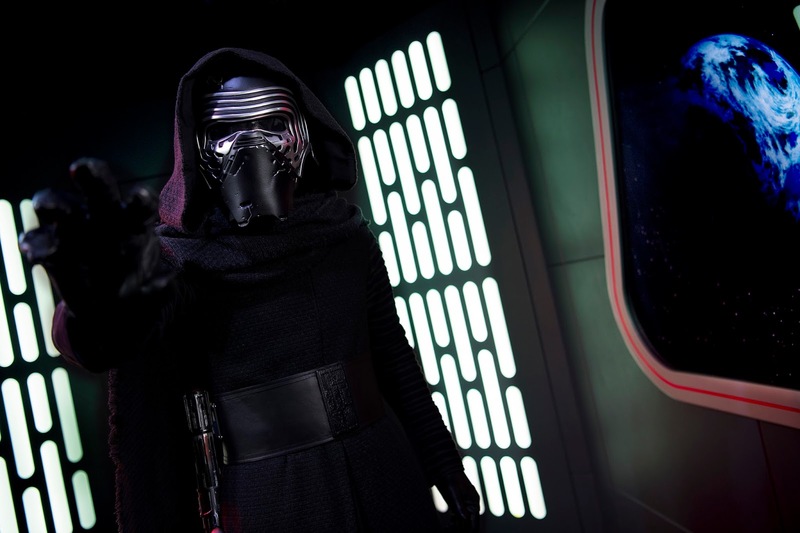 Special Character Encounters – After entering a themed atrium complete with authentic replicas of Star Wars props, guests journey to the dark side and come face to face with Kylo Ren in a 360-degree immersive area themed around the Star Destroyer, or they may choose the light side by stepping into a makeshift Rebel base to meet the most famous co-pilot in the galaxy, Chewbacca. Themed Galleries – Special immersive galleries featuring authentic replicas of movie props, starships and more are located throughout Star Wars Launch Bay. 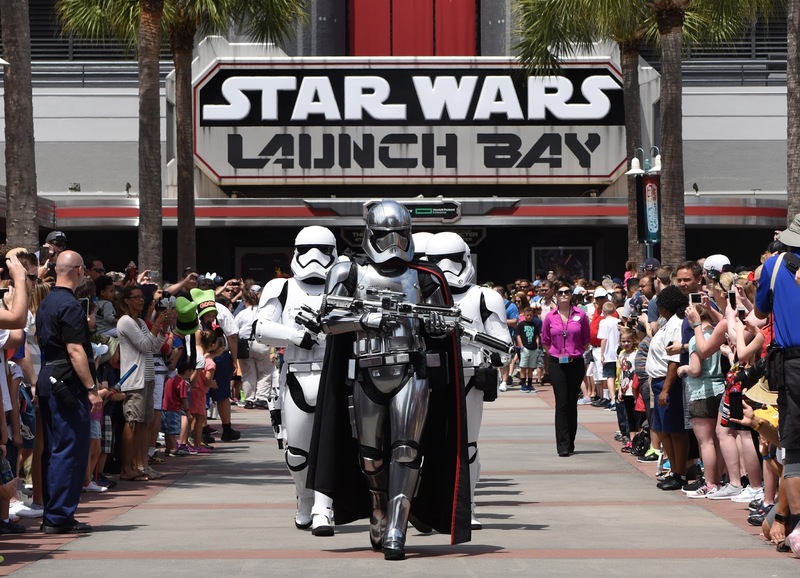 Launch Bay Cargo – Guests may bring home a variety of Star Wars merchandise, including original artwork and collector’s items. Star Tours – The Adventures Continue - Randomized tracks have returned to Star Tours – the Adventures Continue, the popular attraction that uses motion simulator-based technology. 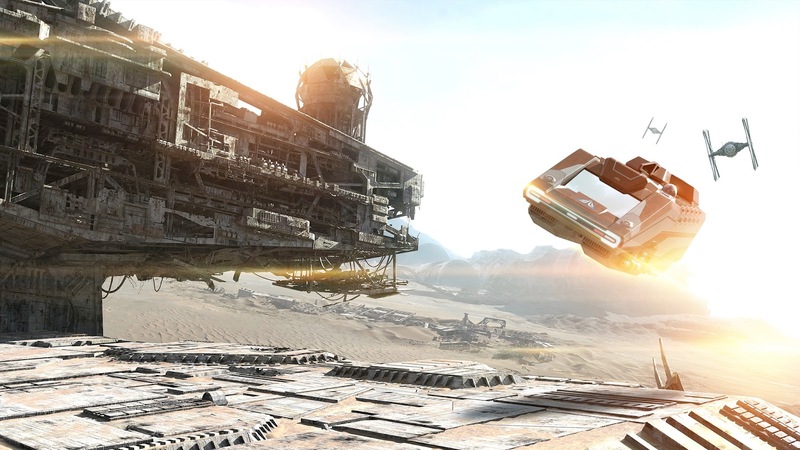 Instead of each ride experience launching from the planet of Jakku, the attraction is randomized to both start and end at different locations for every galactic journey. New scenes from “Star Wars: Episode VIII” will be added to Star Tours later in 2017. Jedi Training: Trials of the Temple - This popular entertainment offering was reimagined with new characters and a new villain to battle from Star Wars Rebels, the popular Disney XD series. Younglings are magically transported to a secret and ancient Jedi temple where they will face villains such as Darth Vader and the Seventh Sister Inquisitor from Star Wars Rebels, and discover if they have the makings of a true Jedi. Star Wars: Path of The Jedi - Guests re-live stories from the Star Wars saga with this abridged, cinematic reel featuring scenes from the complete Star Wars saga and gives anyone new to the Star Wars galaxy an opportunity to get acquainted with the films. 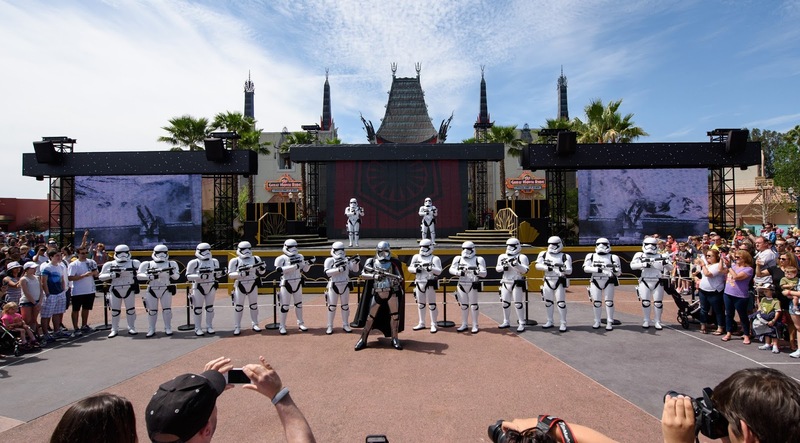 March of the First Order - Clear the way for Captain Phasma as this ruthless commander leads her squad of Stormtroopers up Hollywood Boulevard to Center Stage at Disney’s Hollywood Studios—and witness a daunting demonstration of the First Order’s obedience and strength. 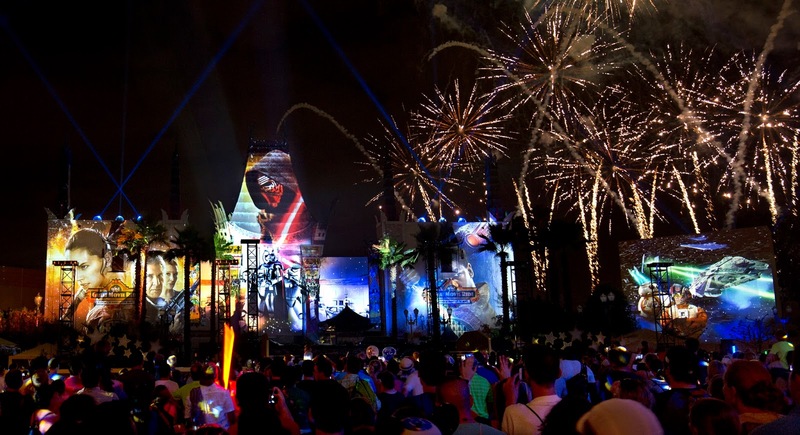 “Star Wars: A Galactic Spectacular” - The nighttime spectacular “Star Wars: A Galactic Spectacular” fills Center Stage at Disney’s Hollywood Studios with memorable moments the “Star Wars” films, presented as never seen before using state-of-the-art projection, lasers, lighting, pyrotechnics and other special effects. 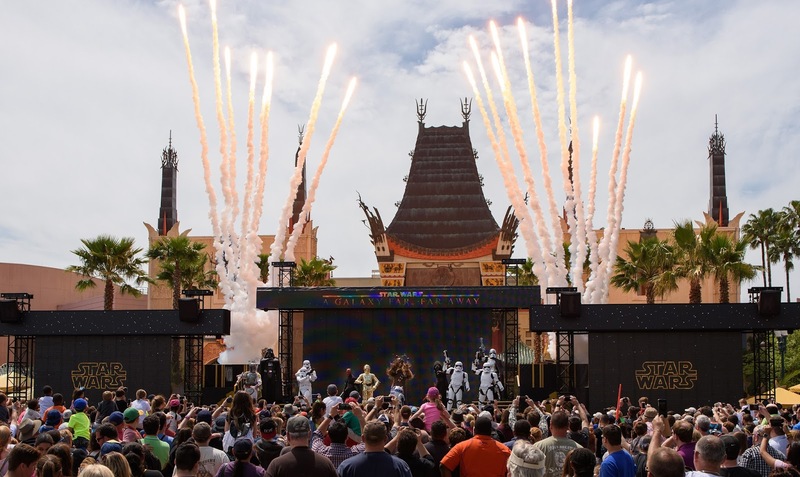 Star Wars: A Galaxy Far, Far Away - Witness the power of a live show that brings iconic Star Wars scenes to life—including moments from Rogue One: A Star Wars Story. Younglings ages 4-12 on the guided tour package can also train in the way of The Force in Jedi Training: Trials of the Temple. Priced at $129 per person, tours are offered on Mondays and Saturdays throughout 2017. This latest flight of additions celebrating the Star Wars saga continues to elevate the Star Wars presence at Disney’s Hollywood Studios. Entire Star Wars-themed lands are now under construction at the theme park and at Disneyland Park in California and are set to open in 2019.